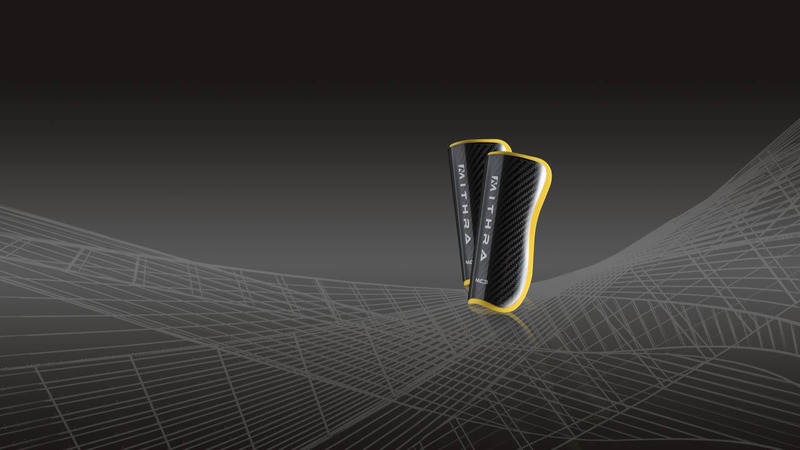 The perfect bond between extreme resistance and astonishing lightness. 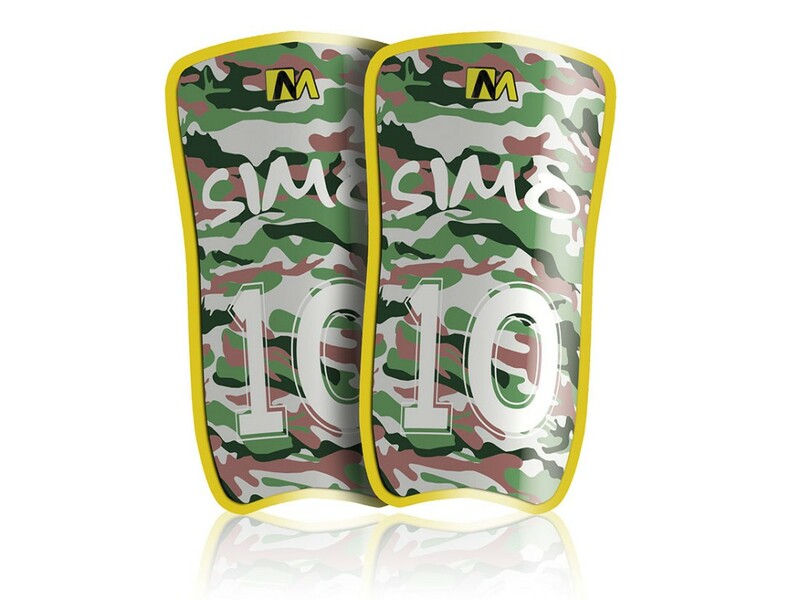 DISCOVER ALSO THE NEW EASY PLASTIC MODEL! 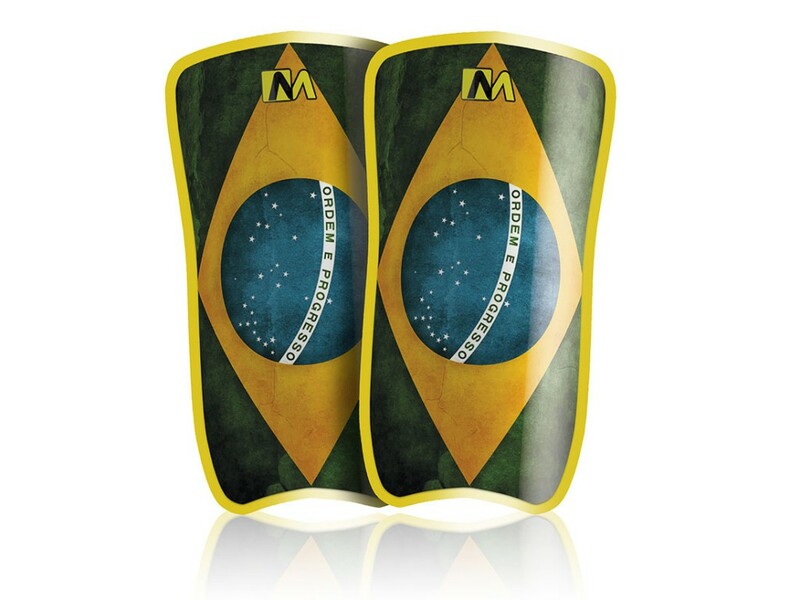 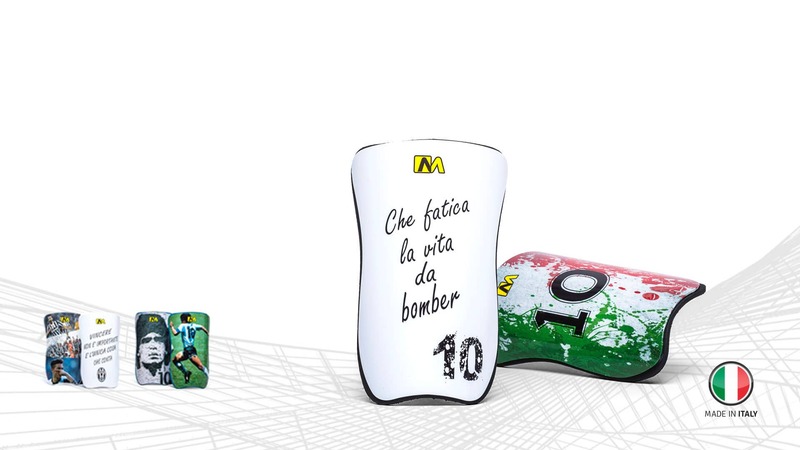 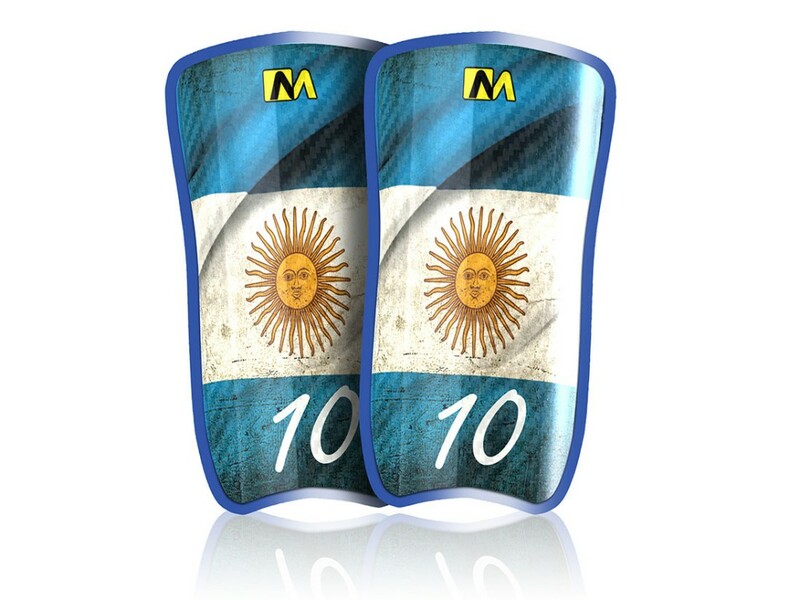 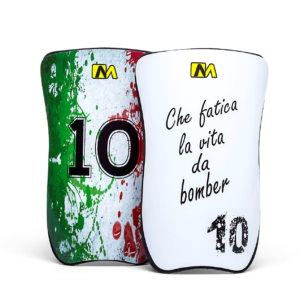 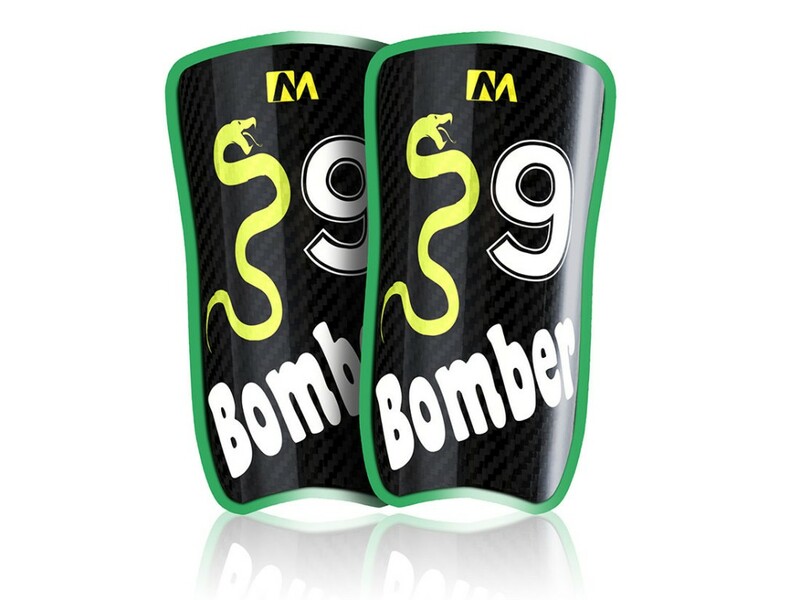 Choose the elements you prefer to apply to your shin guards: phrases, numbers, inscriptions, flags, images, designs or photos can now be forever on your shin guards and with a high quality definition. 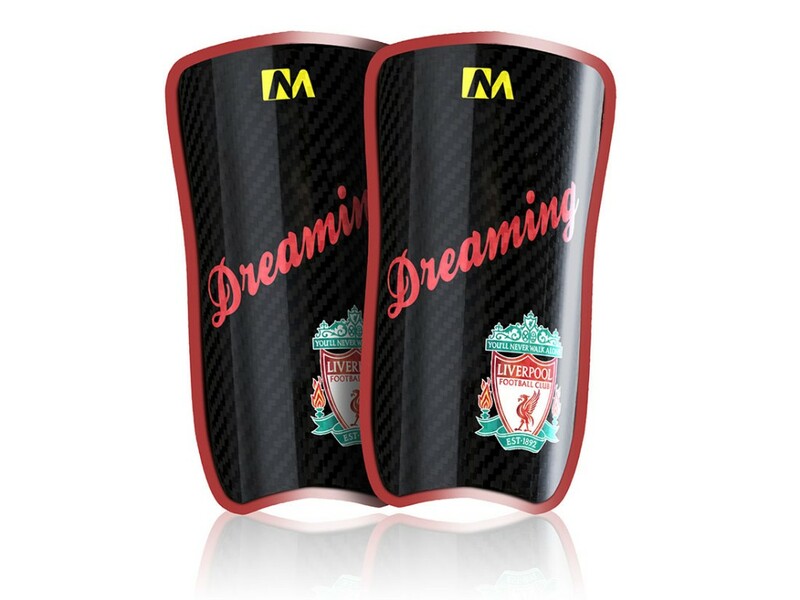 Enter the customization area specifically designed in order to let you customize your shin guards directly online and before purchasing them. 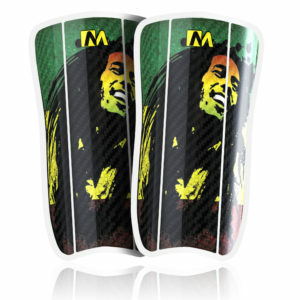 Stand out and decide to wear the top product available and customized as well! 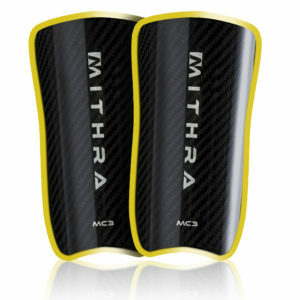 Are you interested in becoming an exclusive retailer for MITHRA’s shin guards? 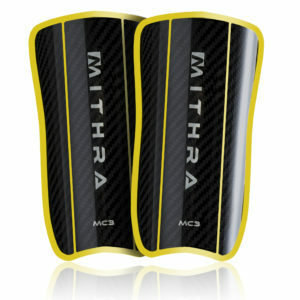 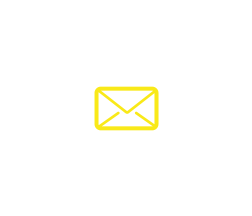 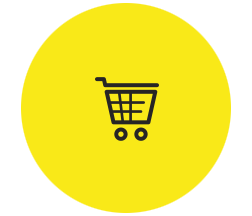 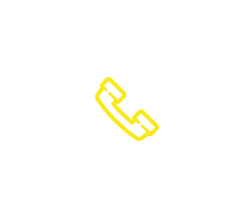 Contact us at info@mithrasport.com or call us at (+39) 010 7548078. 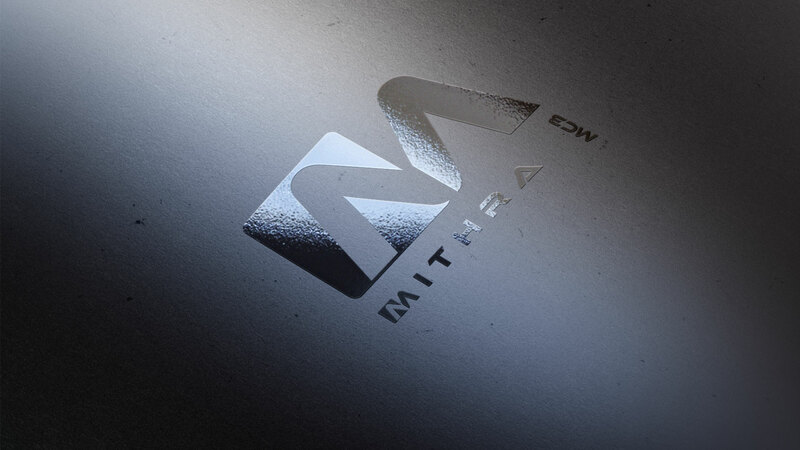 Passion for sport and for the choice of new materials is what encouraged us to create the Mithra brand, for which we have realized and will surely continue in the future, products for the most demanding sportsmen. 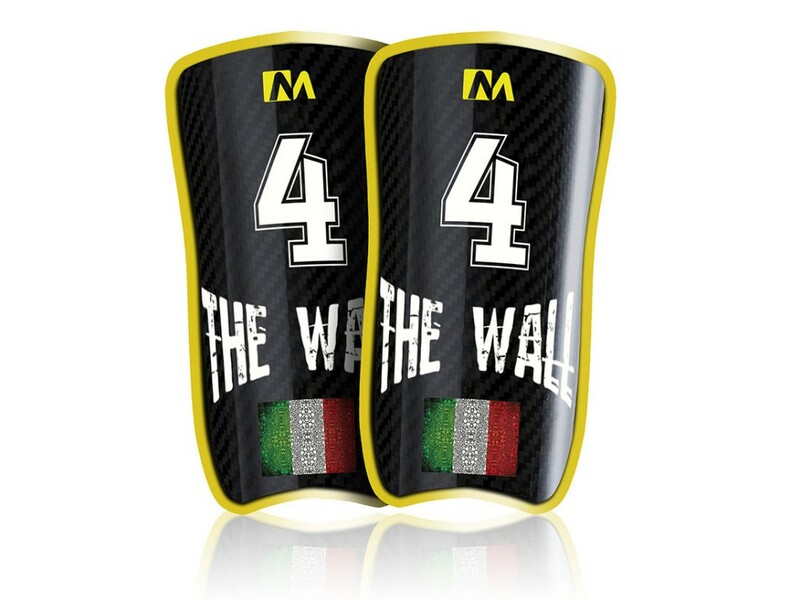 The bond between passion and commitment for our job, together with the choice of the best materials, allow us to offer you products of outstanding quality. 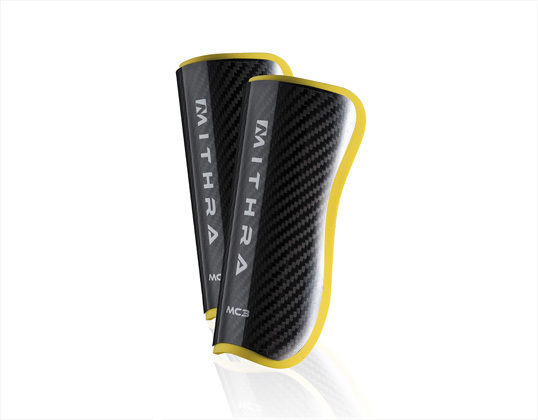 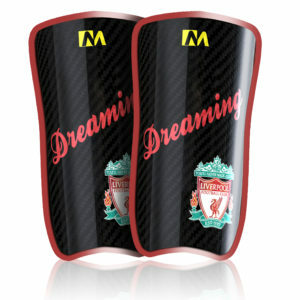 The first products are the ‘ MC3 ‘ shin guard in carbon fiber: a unique design in their kind, an inimitable artwork and an exceptional quality: external shell realized entirely in first quality carbon fiber and inner padding in hypoallergenic and comfortable material. 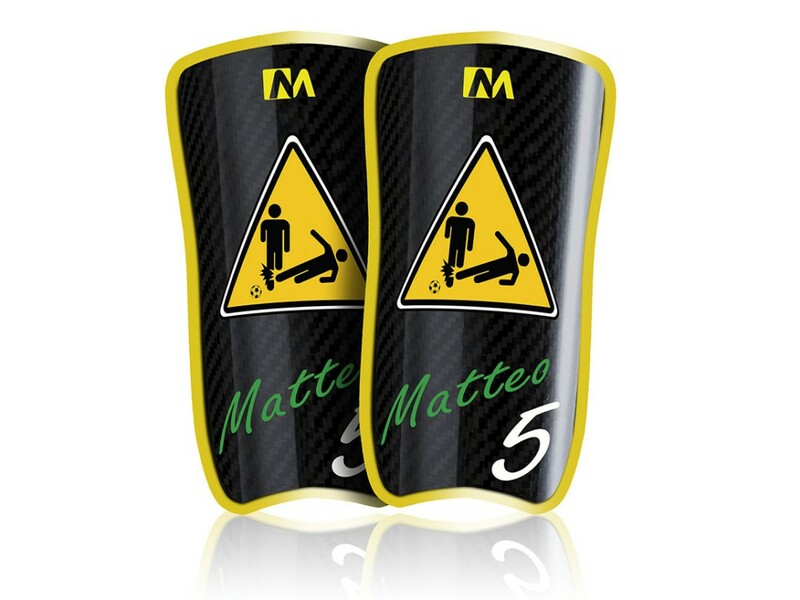 They have been designed and created by highly qualified staff and, thanks to their approximately 30 gr of weight, are among the lightest shin guards worldwide in regards to their shape and dimensions. 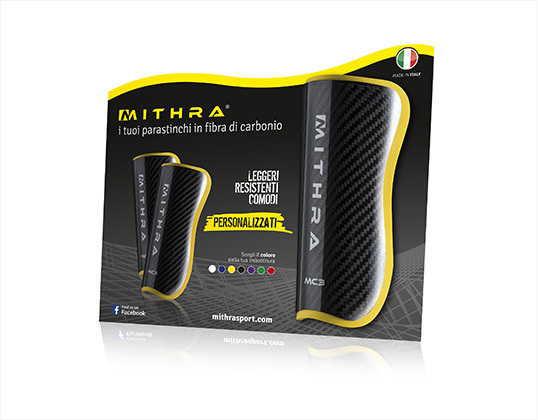 It is thanks to all that professionals all over the world choose to rely on the quality and reliability of Mithra Sport products. 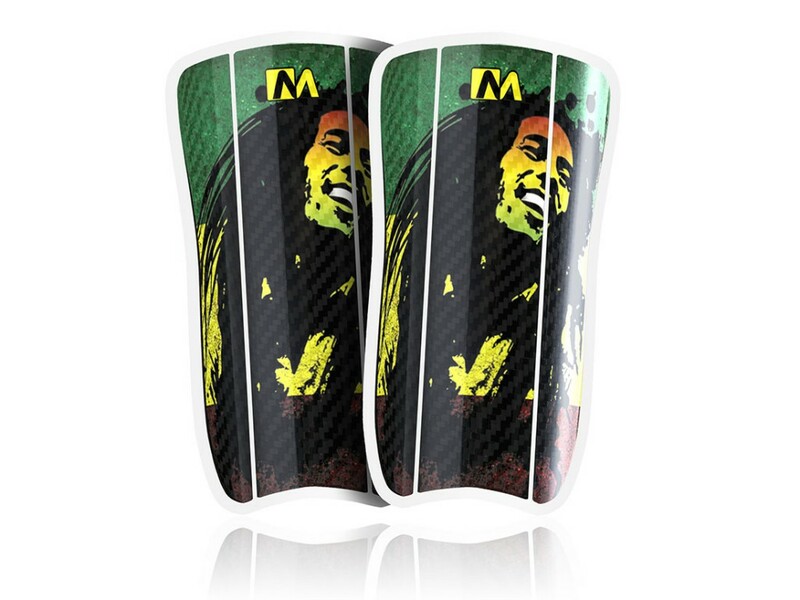 Shin guards have always been considered, superficially, as second-class objects, subjected to little or no innovation, probably due to their low visibility in terms of marketing, or maybe due to the inability to produce something truly well performing. 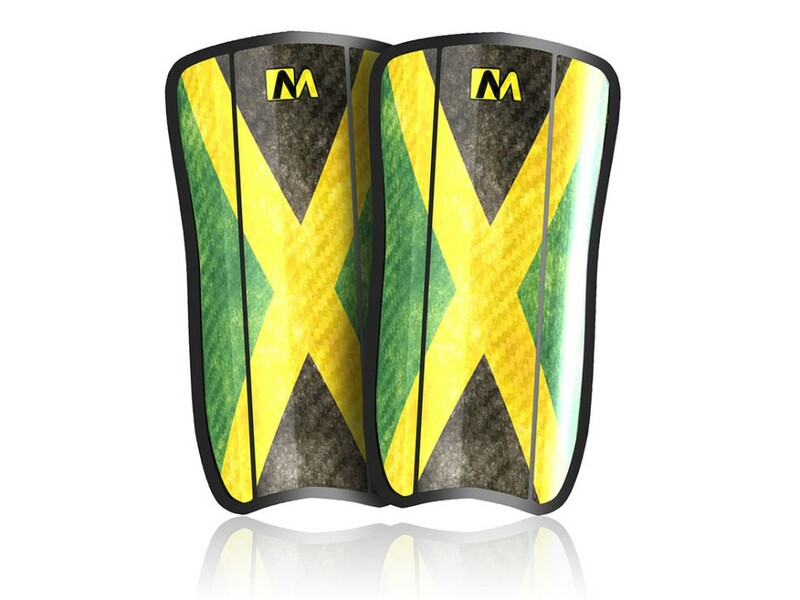 necessary and essential element for the protection of soccer players, who cannot do without them but that, at the same time, are bothered by the size and weight of plastic shin guards. 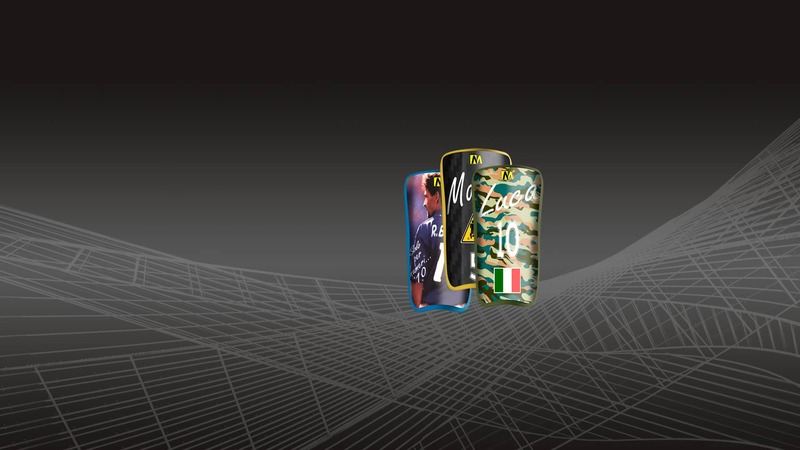 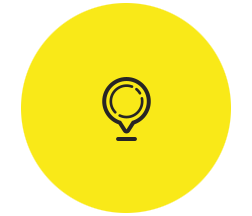 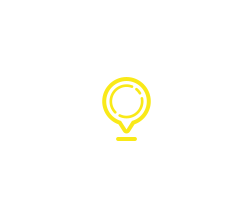 The choice of the best materials available on the market and a careful planning of design and artwork, has brought us to create a product with no equals on the market. 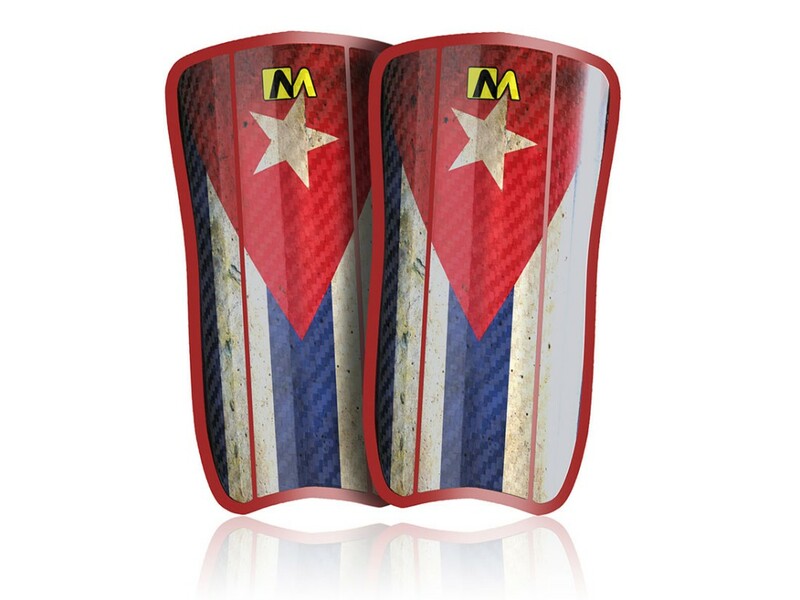 Absolute freedom during movements thanks to minimum obstacle and to the extremely low weight (approximately only 30 gr) which guarantee minor fatigue and physical effort and unbelievable sport performance.